When Wendy Geller's body is found in Central Park after the night of a rager, newspaper headlines scream,"Death in the Park: Party Girl Found Strangled." But shy Rain, once Wendy's best friend, knows there was more to Wendy than just "party girl." As she struggles to separate the friend she knew from the tangle of gossip and headlines, Rain becomes determined to discover the truth about the murder. 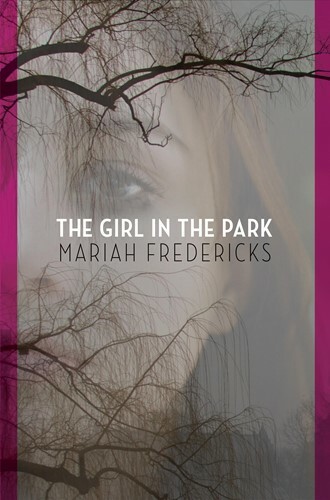 Written in a voice at once immediate, riveting, and utterly convincing, Mariah Frederick's mystery brilliantly exposes the cracks in this exclusive New York City world and the teenagers that move within it. From the Hardcover edition.